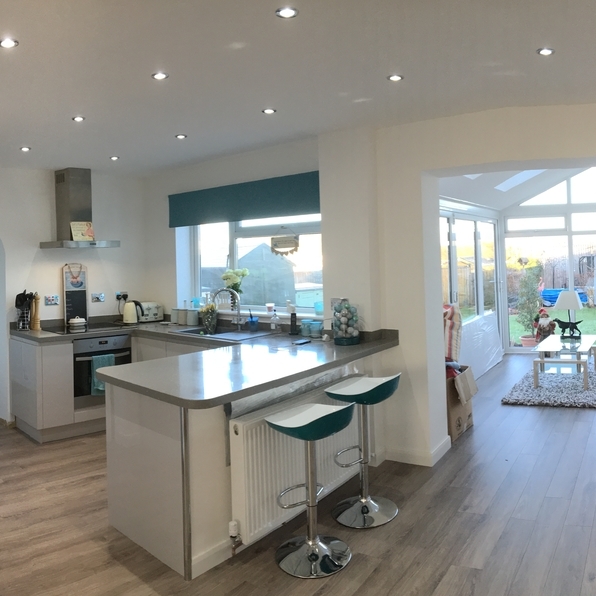 The bathrooms, kitchens and appliances we sell are of the highest quality and our team works hard to ensure your new space is tailored especially for you and your family. But don't just take our word for it, read below to see what some of our customers have to say. "I would like to heap praise on two of your employees at the Room works showroom at Marsh Barton Exeter branch. Firstly Julie Barrington, who designed and helped us through the painstaking decisions of kitchen designing. And Charlotte Huddlestone, whom without her assistance going above and beyond the call of duty, sourcing our wood flooring, of which had been discontinued and we needed another 12 boxes. None the less your girl Charlotte found them and had them delivered. Please make sure they are credited for the service they gave to us, and also to your company."